Telstarsurf has a large kitesurf department that stocks all known kitesurfing brands. In the biggest kiteshop in mid-Holland you can find North Kiteboarding, F-one, Naish, Best, Cabrinha, Brunotti and other brands. 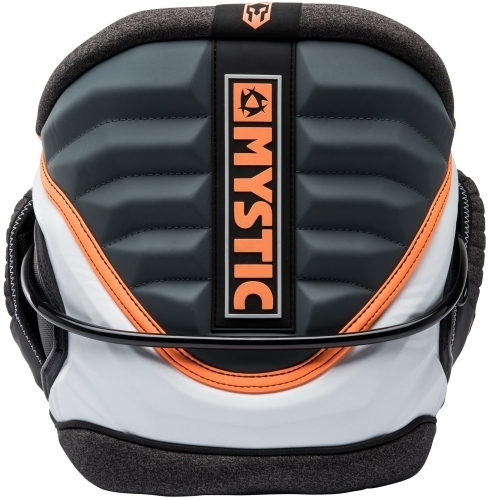 In addition there is also a large range of diverse accessory brands such as Mystic kiteboarding, ION and Pro-limit. 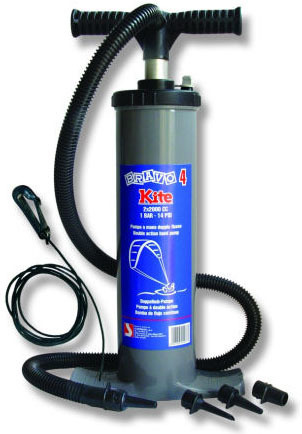 Of course you don’t just buy a kite for the hell of it. 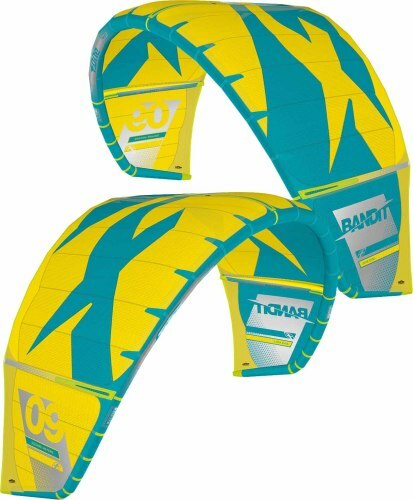 Prior to purchase you can go to the surfshop for advice from experienced kitesurfers that can tell you everything about the right choice of kiteset. As well as advice, a kitesurfer can also test a kite before he or she makes a choice. At Telstar testing of most kites is free of charge. For more information you can phone +31 341 553320. 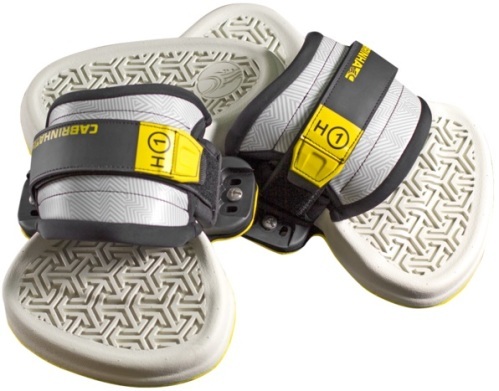 In our kitesurf shop you can always find a good kitesurf discount. 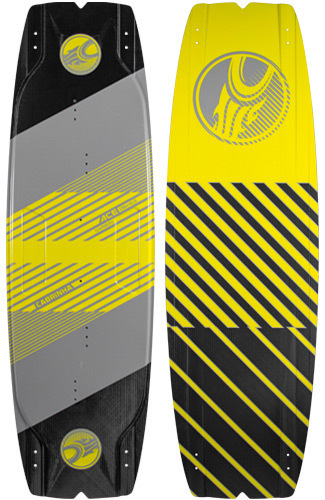 Telstarsurf works with a price guarantee that is also applicable to kites. If you come across something in this online surfshop that is cheaper somewhere else, then we pay back to you the price difference.